Fans of anime, JRPGs and Japanese things in general should definitely check out the new trailer for Persona 2: Innocent Sin. Aside from looking like something out of a Hayao Miyazaki flick, the trailer also showcases some of the games combat and introduces us to a few characters. In case you didn’t know, P2:IS is an enhanced remake of a PlayStation game of the same name. 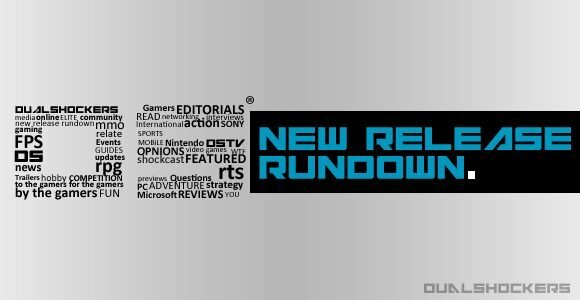 It will feature new art, new music, enhanced game play and more general awesomeness. 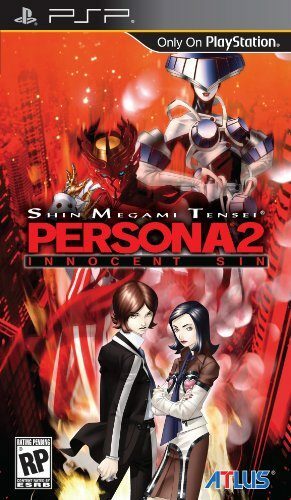 Persona 2: Innocent Sin will hit the PSP on April 14th in Japan. A North American release is not confirmed. Hit the break for the trailer.